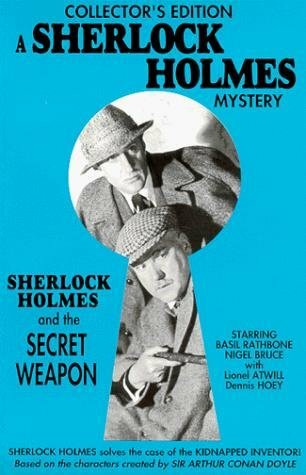 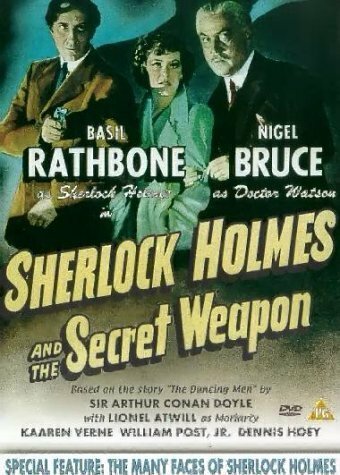 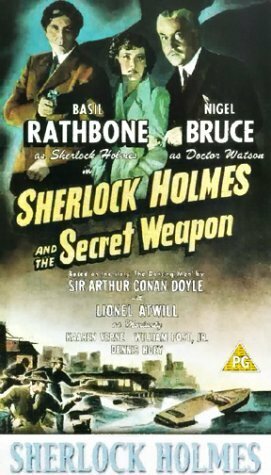 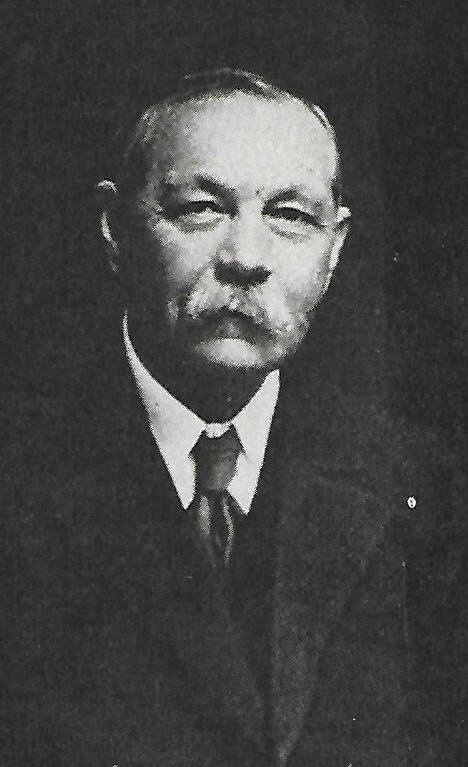 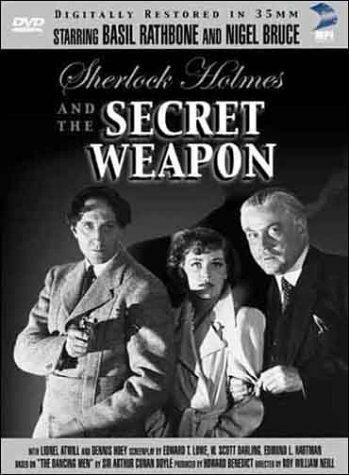 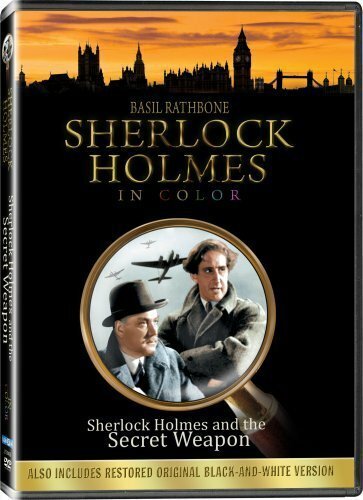 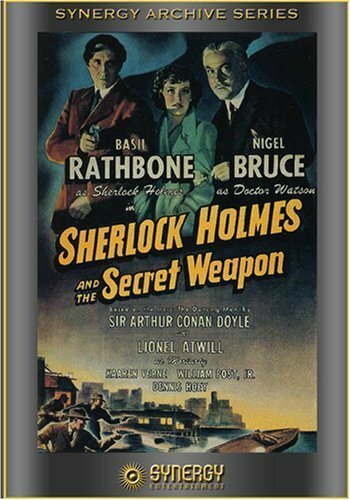 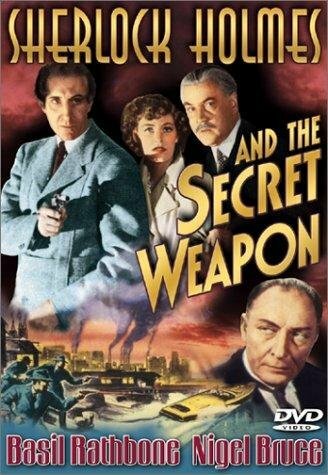 Working for the British government, Sherlock Holmes manages to spirit Dr. Franz Tobel out of Switzerland and into England before the GESTAPO are able to get to him. 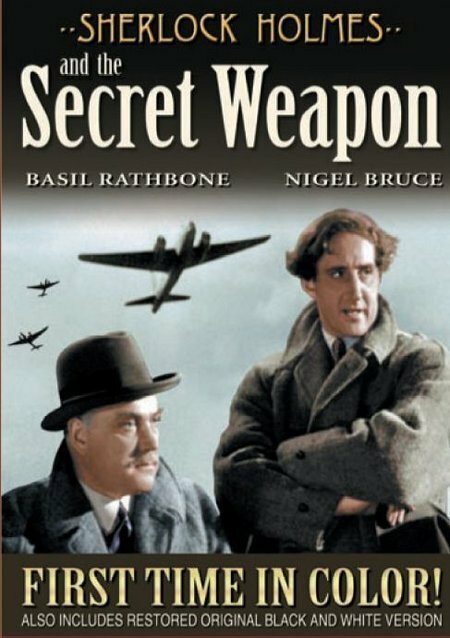 Tobel has devised an immensely accurate bomb site and while he is willing to make it available to the Allies, he insists on manufacturing it himself. 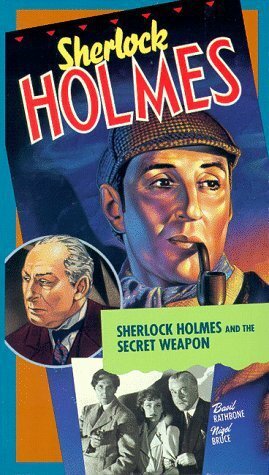 Soon however, he vanishes and it is left to Homes, assisted bu the bumbling Dr. Watson, to decipher a coded message he left behind. 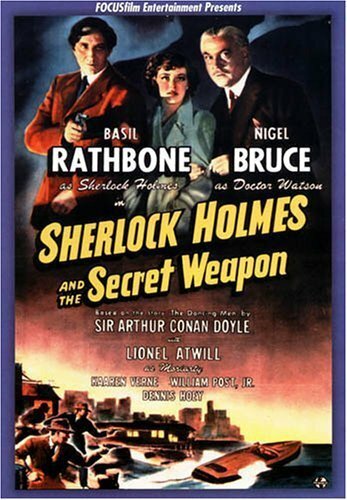 Holmes soon realizes that he is up against his old nemesis, Professor Moriarty.